Codeup is a San Antonio-based coding school that prepares students to become software engineers. The 16-week Web Development program is full-time and in-person with classes all day and study halls in the evening and on Saturdays. 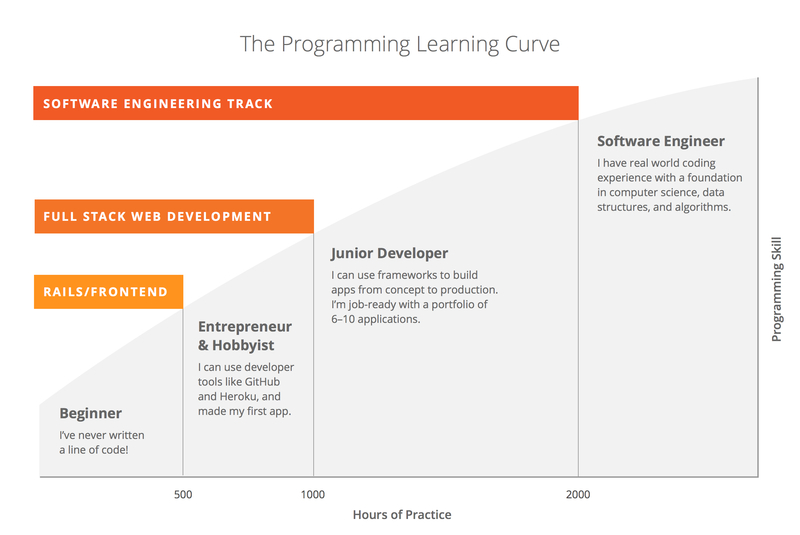 Codeup helps beginner and intermediate level students prepare for new careers in programming. Alumni have gone on to work as software engineers and web developers at companies like Accenture, Whole Foods, Leadhub, and Giles-Parscale. Students learn Git, jQuery, MySQL, HTML, CSS, among other essential languages and technologies. The application process is selective, which entails an initial application, interview, testing, and a final decision by the academy board members. The cost of the program is $16,000, but financing options and scholarships are available. 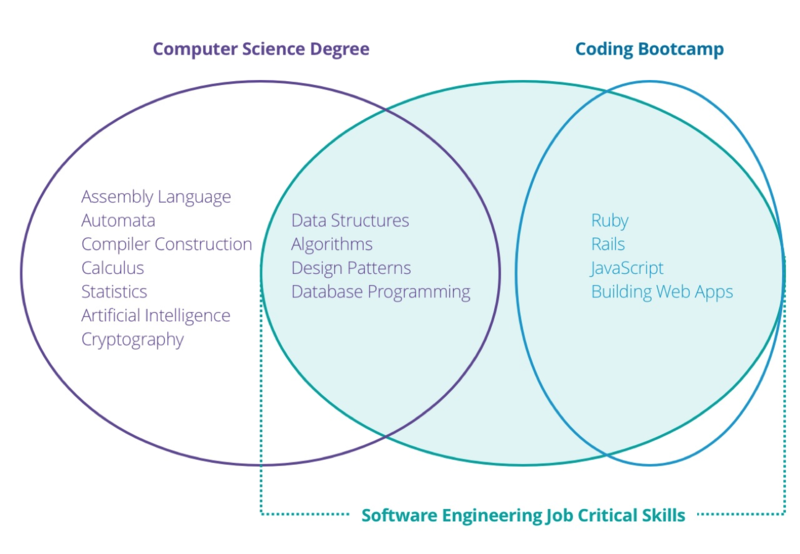 Codeup also provides a career services department for students. Land a job, or get 1/2 of your tuition returned.